It is well known that human industrial activity, mainly carried out during the last decades and characterized by intensive use of fossil fuels, is influencing slowly, but dramatically the planet’s climate, causing global temperatures to grow slowly and generating some changes in the weather of specific parts of the world. It is something we should begin to control before it is too late, but in some places is enabling activities to an unprecedented level. 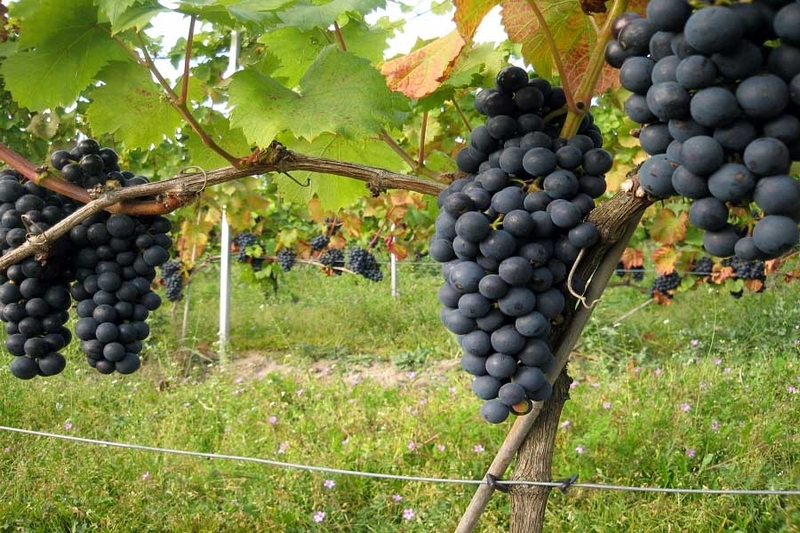 Is it the case of wine production in Sweden, which is being benefited from the general rise in temperatures, making its warm seasons to get longer and, therefore, facilitating the task of growers and the improve in product quality, increasingly appreciated inside and outside its borders. In the region of Malmö, one of the largest cities in Sweden, we can find vineyards that now enjoy a summer one month longer than half a century ago, as Hällåkra, where more than 20,000 vines are grown on an area of ? ?approximately 6 hectares of soil. The fact is that in these latitudes the temperature increase has been greater than the global average, and the Nordic viticulture is becoming a serious commercial alternative when until recently it was considered little more than a hobby for retirees. Although Swedish wines are still a great unknown among the general public, the initiative of small producers is beginning to attract the interest of local fine dining restaurants, which begin to include them in their wine lists, with special attention to white and sparkling wines, more adaptable to the nevertheless special climatic conditions of the area, unsuitable for growing red grapes. Nyetimber Classic Cuvee 2009: a sparkling wine with Sussex DO based on 2009 grapes. 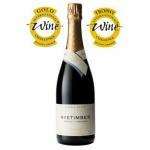 Uvinum community values Nyetimber Classic Cuvee 2009 with 4 points on 5. Kenton Bacchus 2013: a white wine with DO Devon with a blend based on the 2013 grapes.